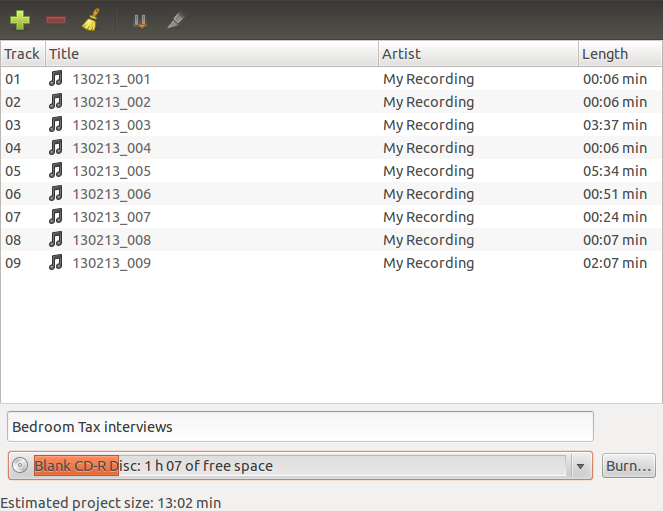 Making a CD with audio files can involve two kinds of CDs. One type is a data CD, which is suitable for reading on other computers. The other type is an audio CD, which is suitable for playing on audio CD players. There isn't an obvious free, cross-platform application available, but there some specialist tools you can use. Infrarecorder & cdrtfe are good tools for Windows. 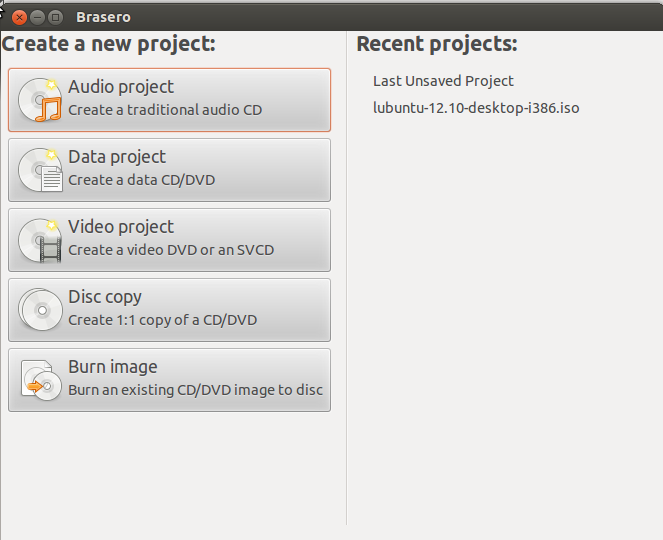 Burn is available for Mac OSX, and Brasero is a great solution for Linux.